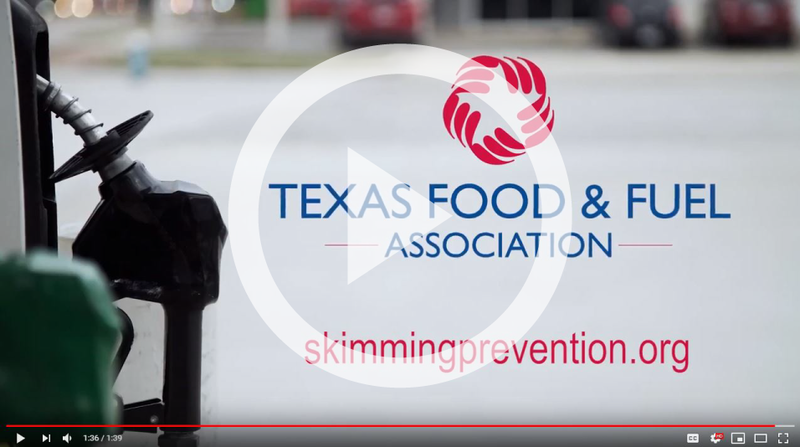 The Texas Food & Fuel Association (TFFA), a statewide organization representing the convenience store and fuel marketing industries in Texas, will host a 2-hour seminar focused on combating credit card skimming at the pump. Fuel dispensers are one of many targets for sophisticated and aggressive thieves attempting to steal customers’ credit and debit card information. Learn how convenience store operators and law enforcement can work together to identify and defend against credit card skimming by registering for one of two interactive and hands-on seminars available in February. Additional locations are currently being secured for future skimming seminars. If you cannot participate in person, or are in need of additional resources, visitwww.SkimmingPrevention.org.